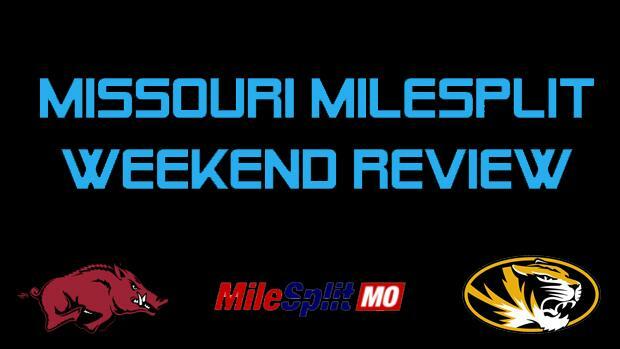 At one of the most competitive Indoor Meets in the Midwest, Several Missourian's shined on the track this weekend in Fayetteville. The top performance was by Webb City's Ryan Riddle, who blew away the field in the 3000m with a 8:34.14, which just happens to be the fastest High School time in the country this season. The best performance on the Girls side was from Lee's Summit West's Jessica Haney who won the High Jump at 5-8 which is tied for the 6th best jump in the nation currently. There were several other strong performances by Missourians in Arkansas and you can see them below!